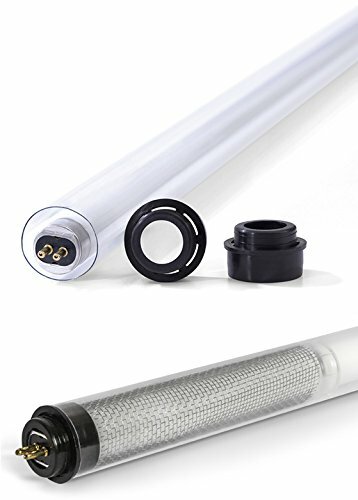 EPCO's T5 HD (Heat Dissipation) Series Tube Guards takes into consideration two major factors; the temperature on the inside of the tube guard, and how close the T5 lamp is actually located to the tube guard. If you have any questions about this product by Engineered Products, contact us by completing and submitting the form below. If you are looking for a specif part number, please include it with your message.